If you are a parent there will come a day when your stylish furniture and decor is overshadowed by cushy bumpers, your custom kitchen cabinets are covered by cabinet locks and your doors become virtual weapons. Enter Rhoost a stylish & modern take on baby proofing! 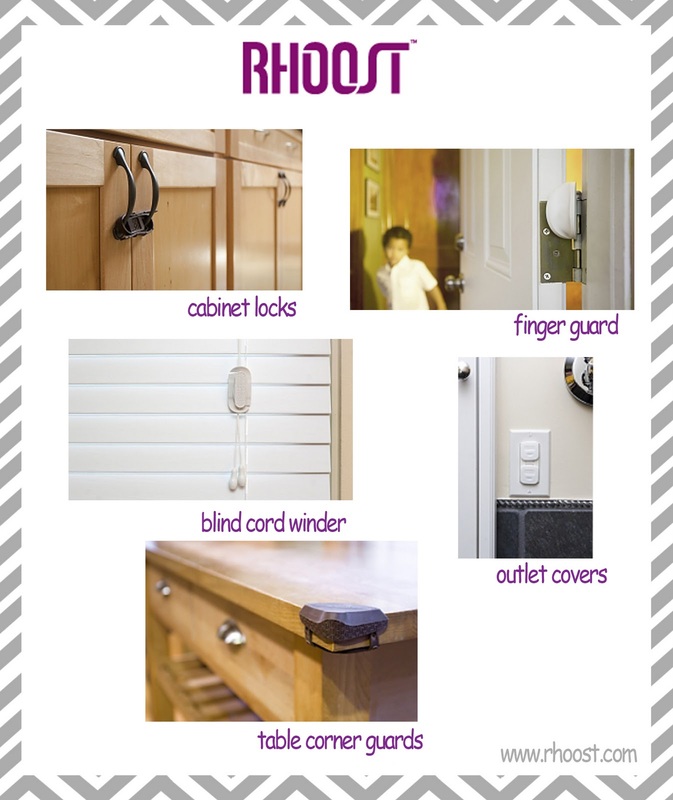 Rhoost products are easy to install and even easier to live with.